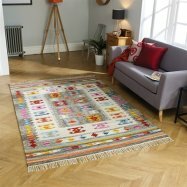 The range of Kendra Rugs collection at the Rugs City features stunning classic Persian designs that woven in Egypt with machine tufting techniques. 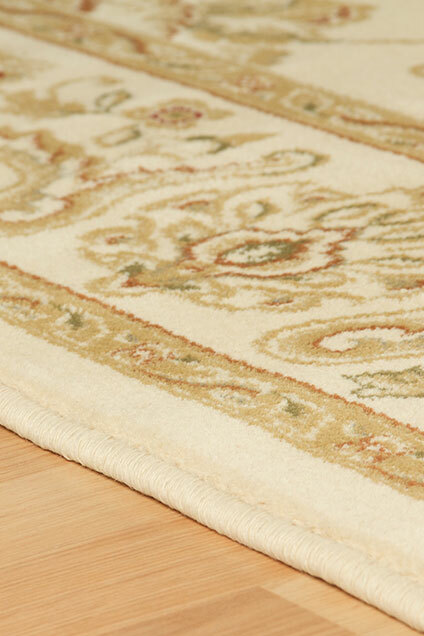 The build material of the Kendra Rugs collection is a super dense and soft pile created by the use of 100% heatsetpolypropylene yarns. This premium quality of the build material of the Kendra Rugs collection exudes a lifelong finish, which is extremely convenient to maintain, colourfast, stain resistant and mothproof. The rugs in the Kendra Rugs collection gives a sense of excellence that feels extremely soft on touch and is highly durable and hard wearing. The range of Kendra Rugs collection features a dense and luxurious pile, which is not only soft to touch but also allows for a further in-depthand fascinating design. 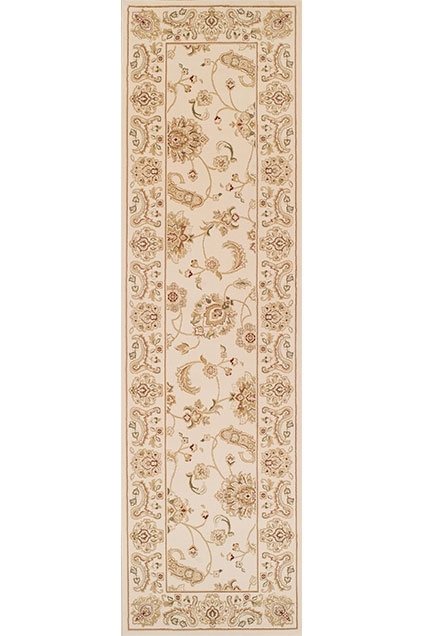 These timeless classic Persian designs are available in a range of traditional shades that makethem superiorfeature pieces for your living space. 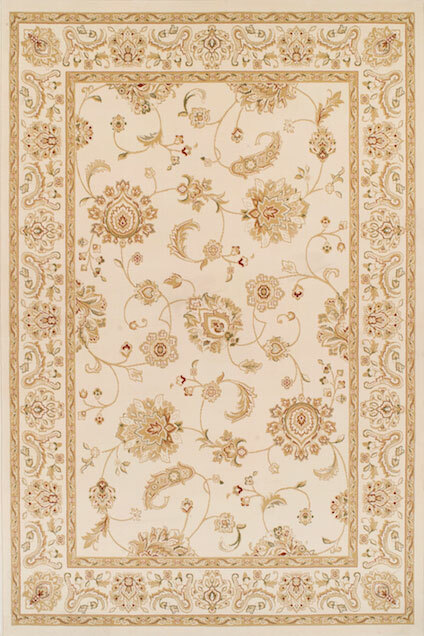 You can add the customary style to your room with the collection of Kendra Rugs. 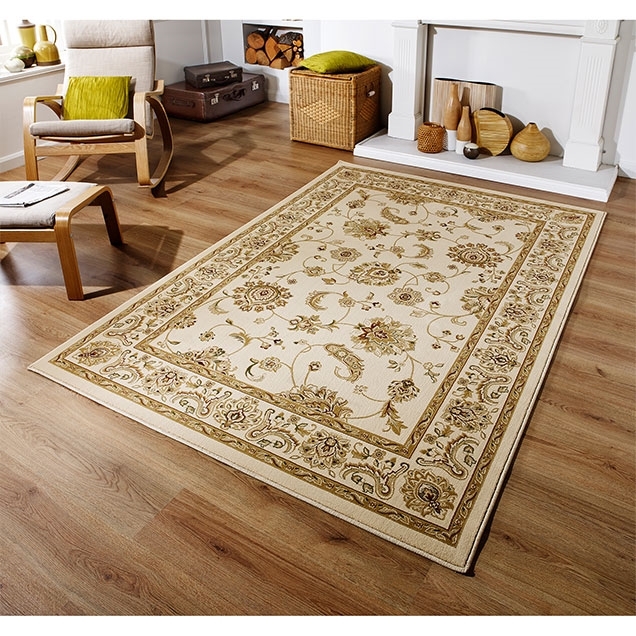 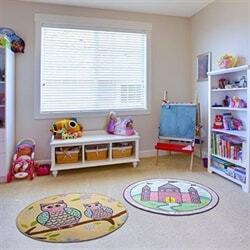 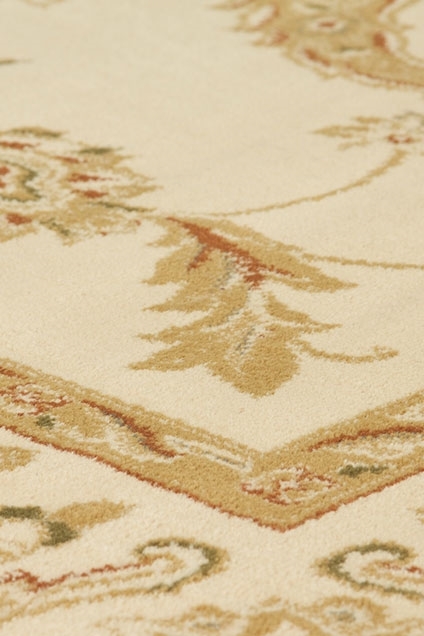 The highly durable build material of these rugs assures maximum endurance to wear and tear. 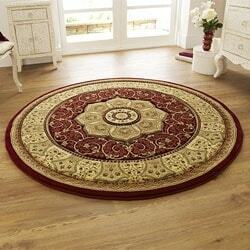 The oriental patterns are available in ivory, green, teal, blue, red, and orange. 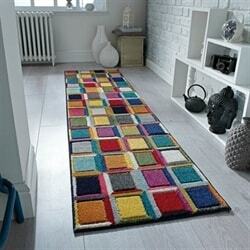 Available in six different sizes with matching runners.